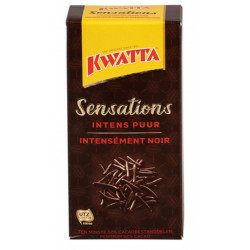 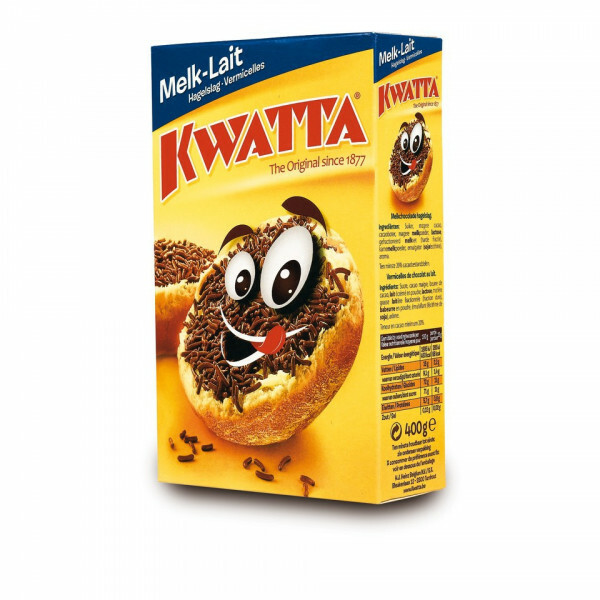 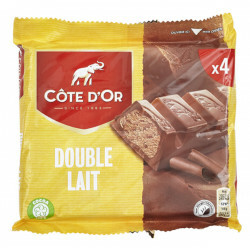 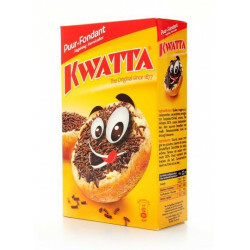 Kwatta flocons de chocolat au lait 200 g - KWATTA milk chocolate flakes are made from the finest chocolate. 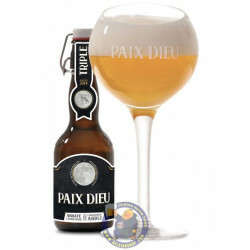 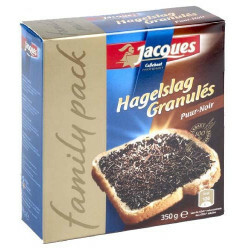 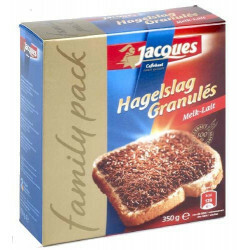 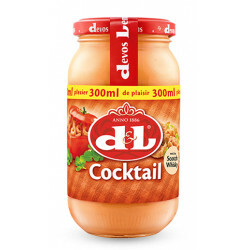 Ideal on bread, for your desserts, ... boxes of 200gr. 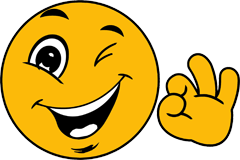 Kwatta is working with UTZ Certified for the sustainable production of better cocoa. 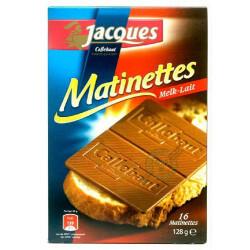 Ingredients: sugar, lean cocoa powder, cocoa butter, skimmed milk powder, LACTOSE, dextrose, fat fractionated milk powder, powdered BABEURRE, emulsifier (SOJA lecithin), flavor.